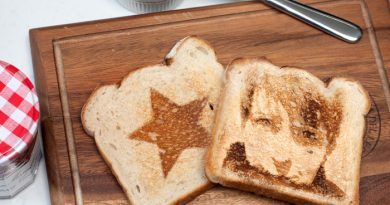 Click here to join Hungry For Hits! 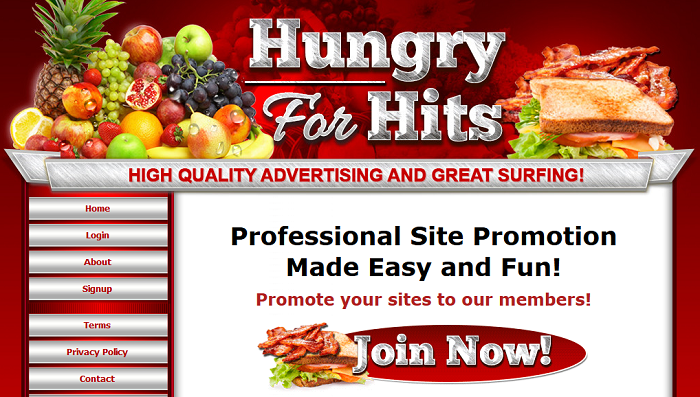 To join Hungry For Hits, either click the link above or click “Signup” on the site. Fill in your first name, last name, and email address. Please use Gmail when you register. 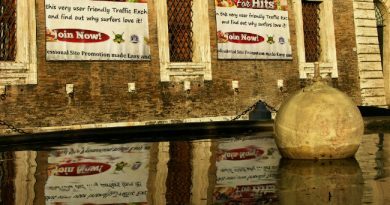 You will be getting a confirmation email to validate your email address, and some other webmail services block that type of emails. Chose a username, a password, and fill in the 3 black symbols in the security code. You must check the box saying you agree to the Terms of Service before you can click “Submit”, so take a minute to read them if you haven’t already. Then click “Submit”, and a verification email will be sent to you instantly. 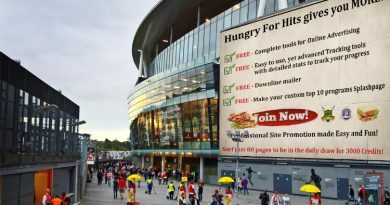 Click the activation link, then you are ready to begin using Hungry For Hits!